This large dog breed is known for its love of water and tracking skills. Often trained for hunting, search and rescue as they make good detection dogs. They are energetic, friendly, athletic, and cuddly. 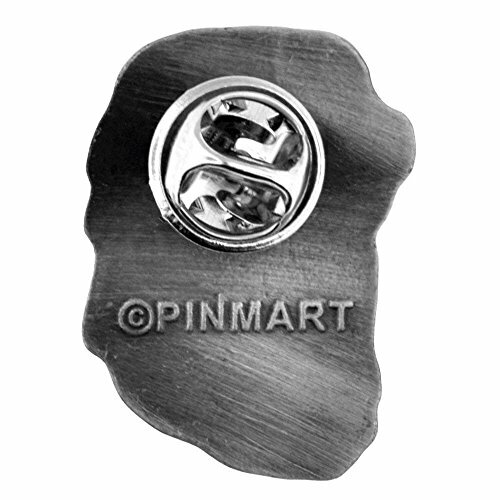 This Golden Retriever Dog Pin is a classic representation and makes a great statement on any garment piece. 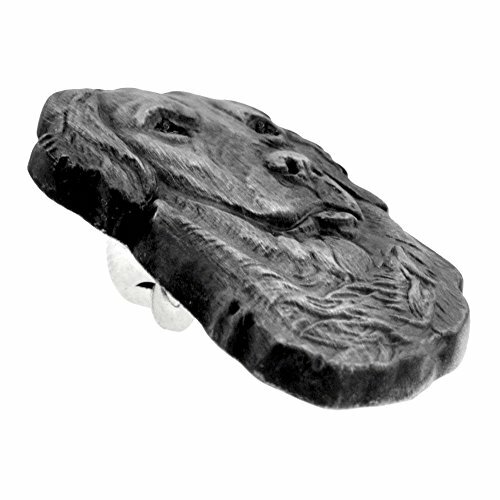 It is created in a 3D cast relief design, finished in antique nickel and polished for a perfect presentation! It includes a standard clutch back and comes to you individually poly bagged. This large dog breed is known for its love of water and tracking skills. They are energetic, friendly, athletic, and cuddly. This Golden Retriever Dog Pin is a classic representation and makes a great statement on any garment piece. 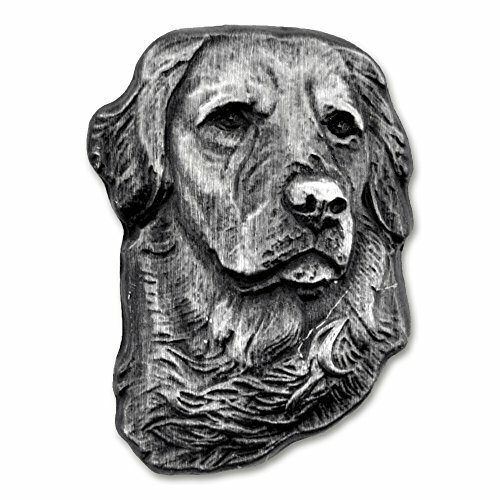 It is created in a 3D cast relief design, finished in antique nickel and polished for a perfect presentation!